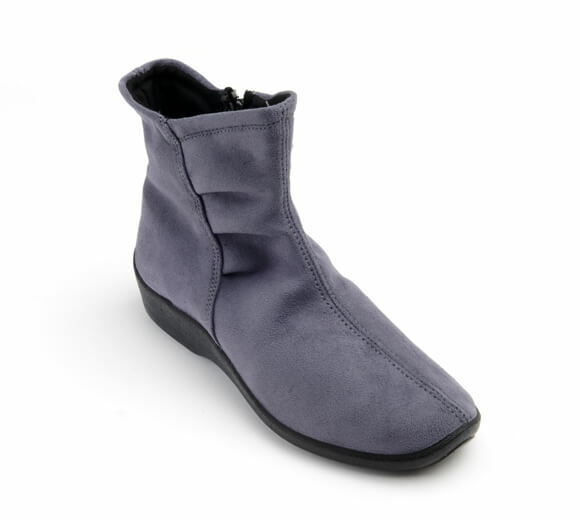 Adorable laser cut-outs in the shape of delicate flowers across the toe box were the ultimate inspiration for its name! 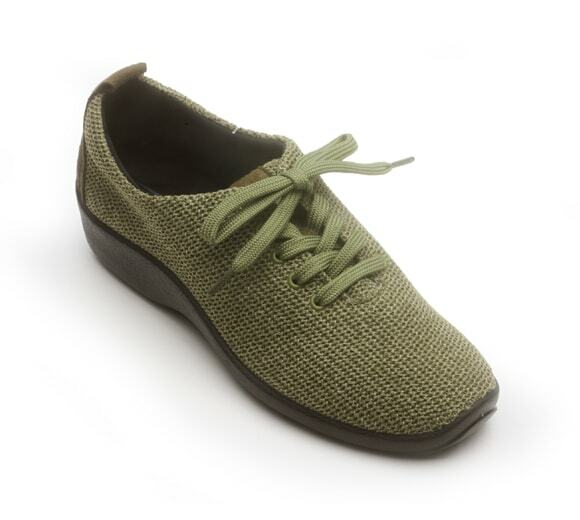 This Mary Jane inspired beauty features a leather upper and elastic criss-cross straps to allow for ease when slipping on and off but still allowing a secure fit. 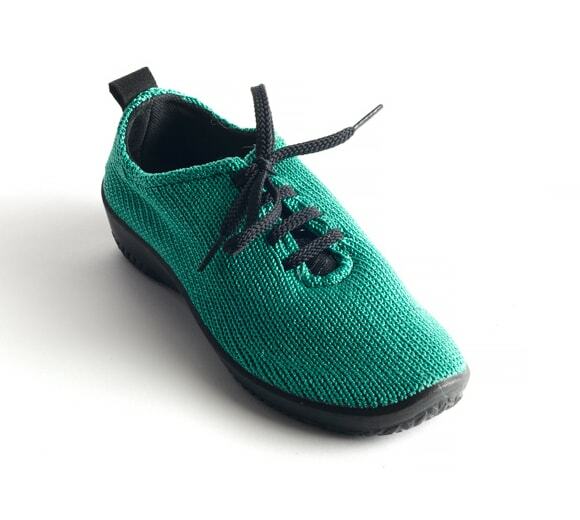 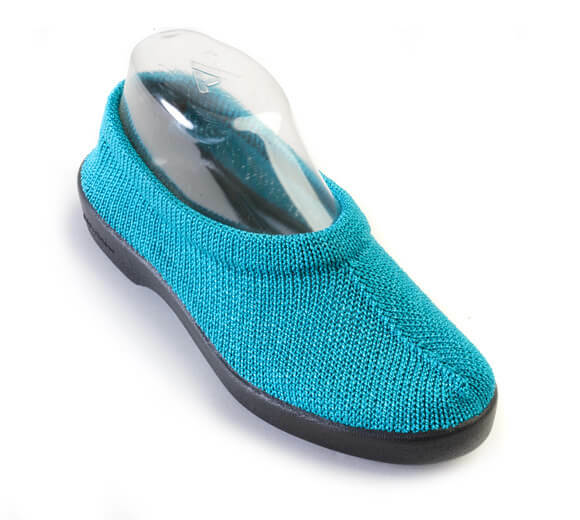 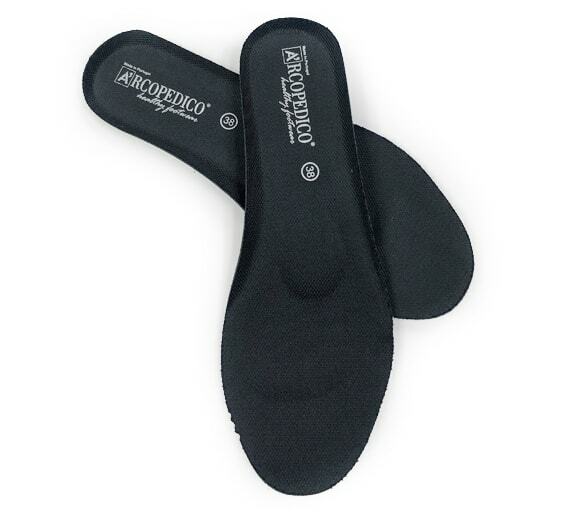 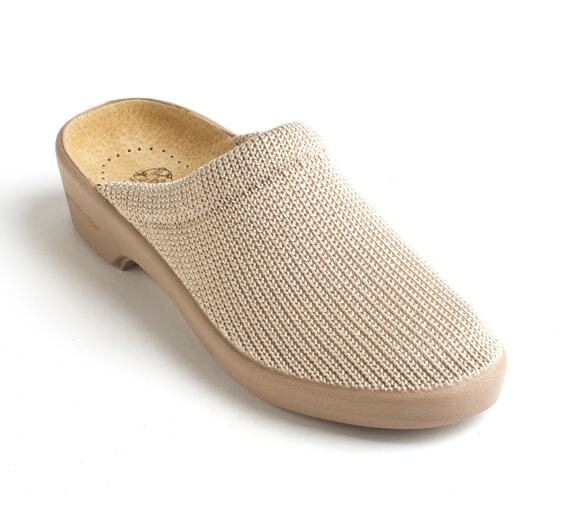 The twin arch supported sole will provide your feet with comfort you can feel!